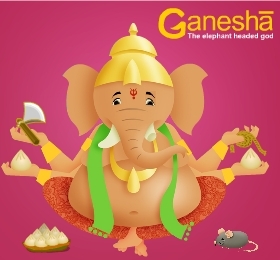 Here is a fun way to learn the story of how Ganesha got his elephant head and his status of remover of obstacles. 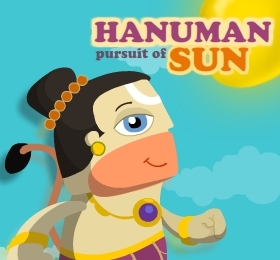 Help hanuman get as many mangoes as he can so he stops chasing the sun...NOW!! Before its too late. 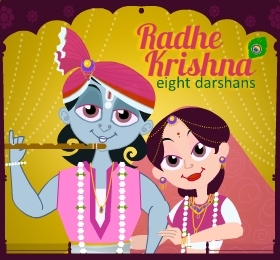 Come be a part of this simple dress up game with Krishna, Radha and Gaumata (cow) and learn about the little known practice of Seva Bhakti. 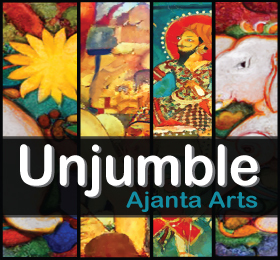 Now you can try and recreate some of the masterpieces of Indian art. Help Arjuna to overcome these challenges and help him put an end the debate of who is a better groom for Draupadi. 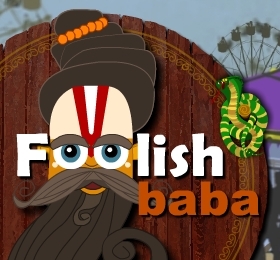 Help save the foolish Baba Balwant from the snakes and other deadly insects. 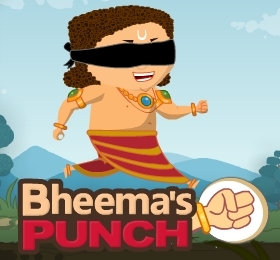 Bheema needs your help to survive the traps his cousin has laid for him. 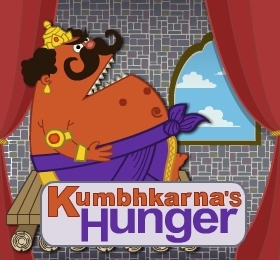 Help Kumbhakarna eat his food before he eats you instead. 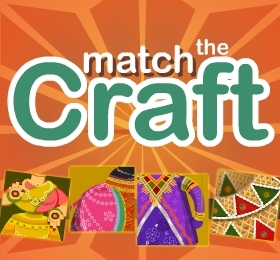 A trying memory game, to help create crafts, from across the country. 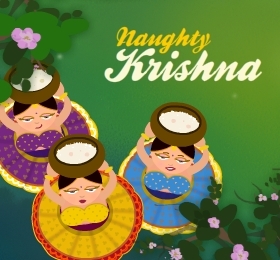 Krishna is ready and set to break a few pots. Join him in teasing the Gopis (milk maids). 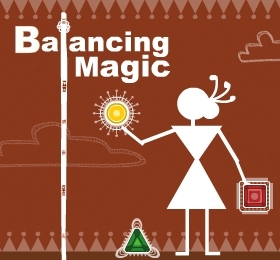 A young girls quest to collect magic jewels, now needs your help.